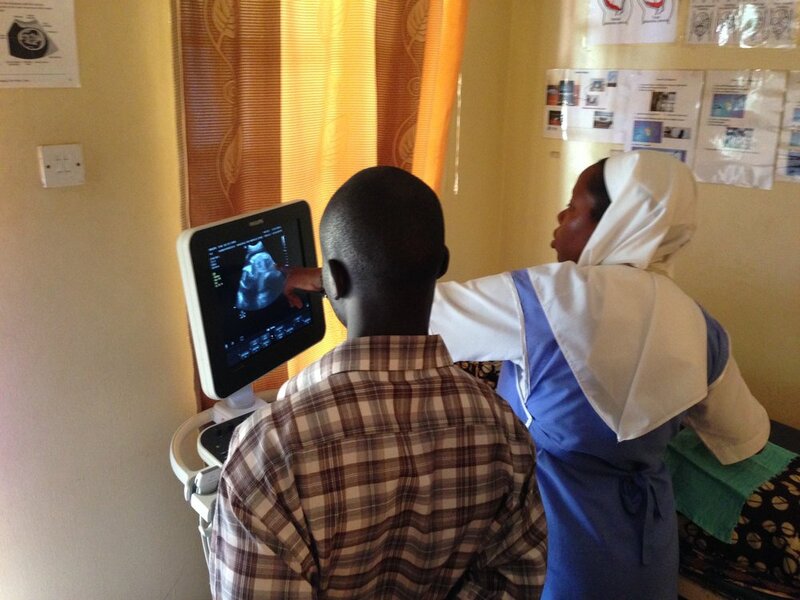 Sister Angela discusses obstetric ultrasound findings with a patient and her husband. Everyone is continually impressed by the ability of the ITW ultrasound scanning program to draw men to the clinics during prenatal visits. The engagement of husbands in the healthcare of their wives and unborn children has been a game changer, with many more women coming back to the clinic for routine care and delivery. And even more amazing -- the men are learning about and embracing family planning! 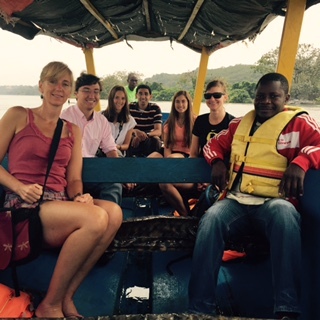 The team for the ITW rheumatic heart disease project prepares for the first day. The team takes a little break to spend some time on the Nile.